The MatrixBrute’s product description opens up with plenty of questions: When was the last time you felt your heart beating faster? When was the last time you heard sounds you had never heard before? When was the last time you met an instrument that truly inspired pleasure and creativity? The only question I have is how. How did Arturia come out of nowhere with something truly unexpected? NAMM jaws were dropped this week with the introduction of Arturia’s first full-fledged matrix-style synthesizer: the MatrixBrute. 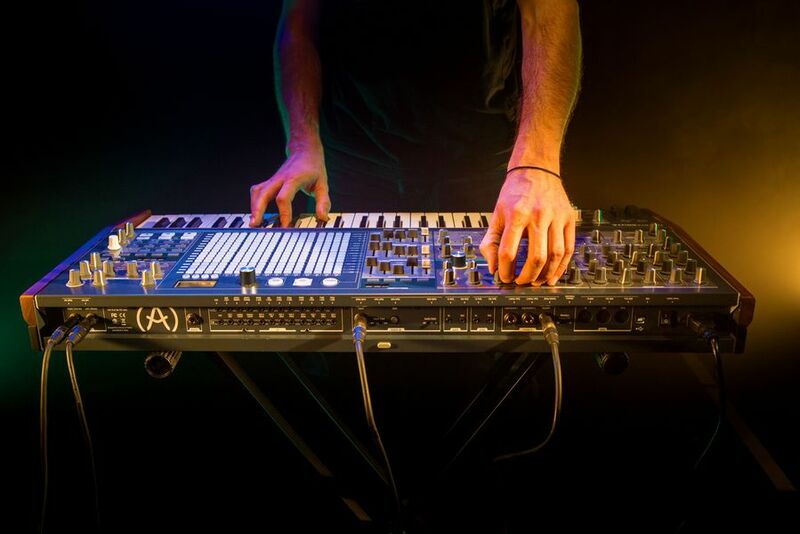 French-based Arturia recently made waves in the analog synthesizer world with two key products: the MicroBrute and the BeatStep Pro. 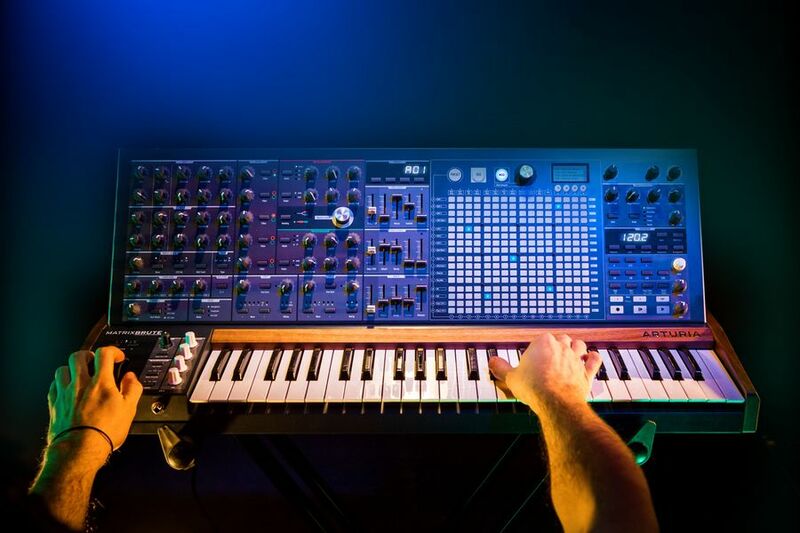 With the lessons they’d learned creating inspired virtual-software recreations of past-time synthesizers like the Minimoog and Oberheim SEM, Arturia dreamed up and then brought to life what many had trouble building: a genuinely rich-sounding, affordable, analog synthesizer. That was the MicroBrute. The MicroBrute’s compact footprint housed brilliant little things like a patch matrix, CV/gate connections, and a step sequencer, added great streams of expression that allowed its base — a Steiner-Parker filter and its powerful-sounding single oscillator — to do things that should be unheard of for people just getting their feet wet in the synth world. 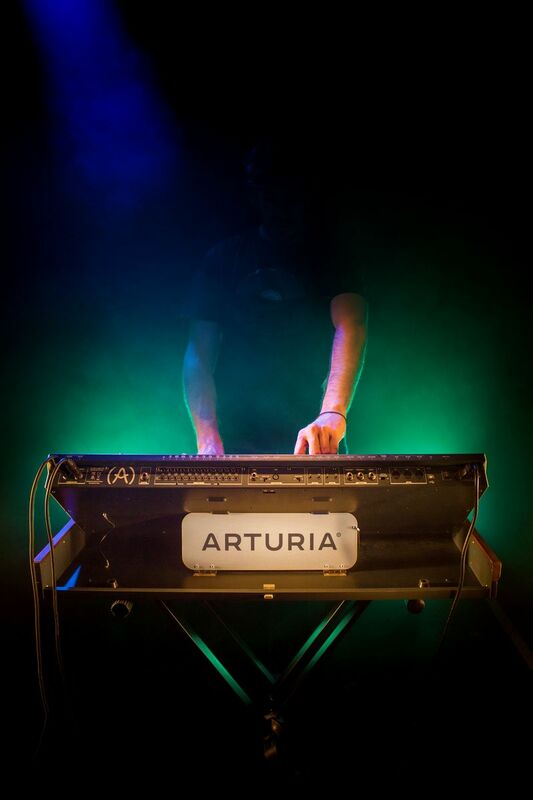 When their BeatStep Pro continued this push to step away from the computer to create melodies and sequences on the spot, that’s when many began to realize Arturia was in fact serious about this market. 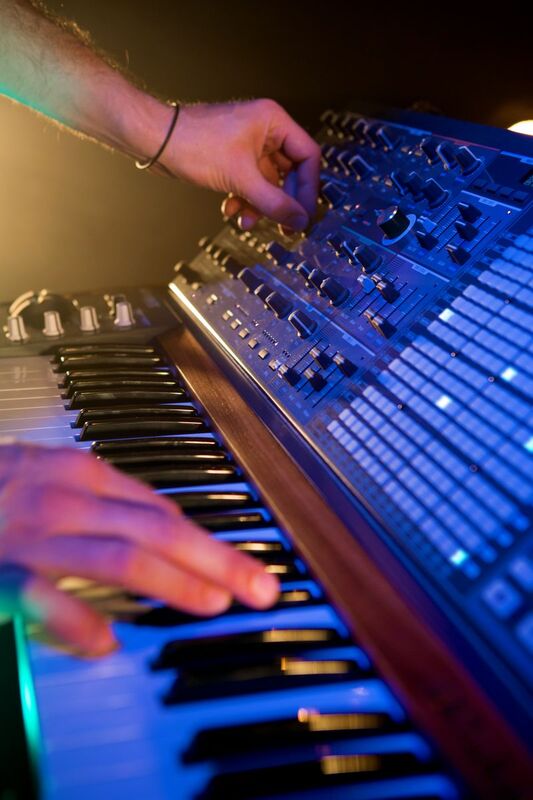 The Arturia MatrixBrute truly is its own new thing. This isn’t another Eurorack synth. When the quest for the sound of classic analog synthesizers seems to inundate you with heady nostalgia for days of patchbays, it’s good to see other companies try a different approach. The MatrixBrute seems to be taking cues from the less heralded, but much more intuitive, matrix synthesizers of their day. 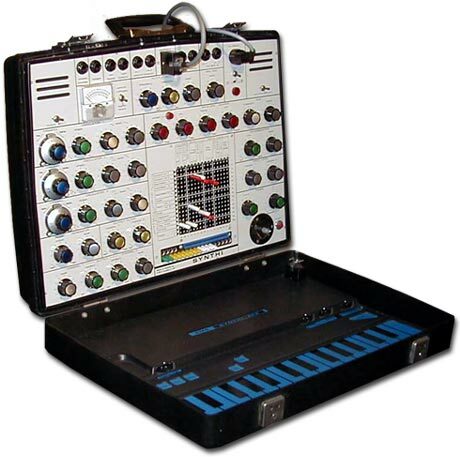 Remember the EMS Synthi? Some tend to forget it, but it introduced an inspiring sonic workflow that would be nice to see other companies explore. That’s the workflow that Arturia managed to bring into the modern synth world. The heart of this beast is the stunning 16×16 touchpad matrix grid. Forget pins. With a simple press on the grid you can create all sorts of sonic routings you’d need oodles of patch cables to do before. Do you want to send the wet delay line into a modulating filter? Do you want specific OSCs to share a specific envelope generator? You can go on all day with sonic experiments, but what makes this ingenious is that the grid itself isn’t limited to simply routing sound. 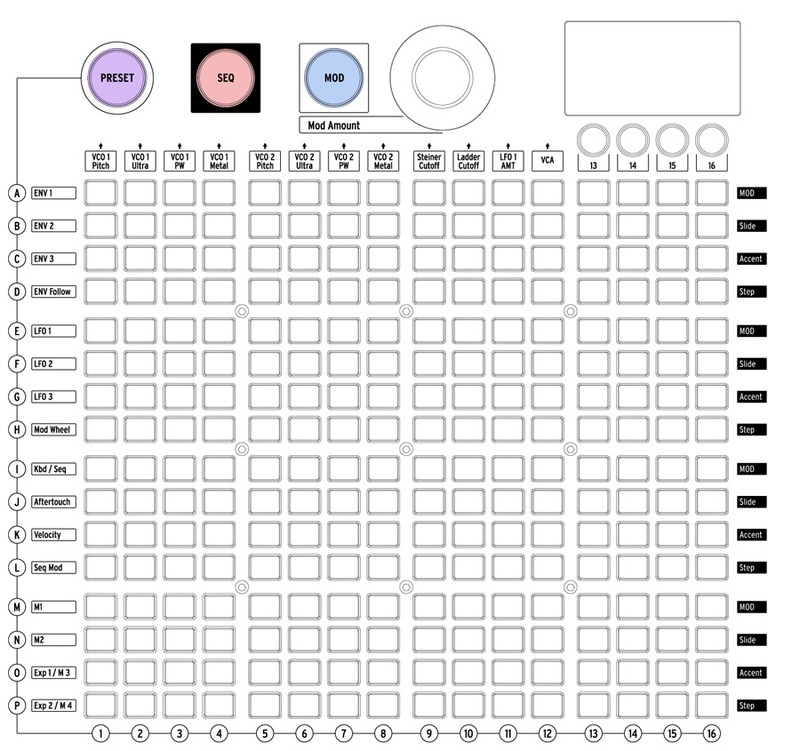 The grid also has other roles to play: that of sequencer and preset recaller. The beauty of analog patchbay synths is that you can truly create some out-there sounds. However, the beast is when you have to recall what you just created. 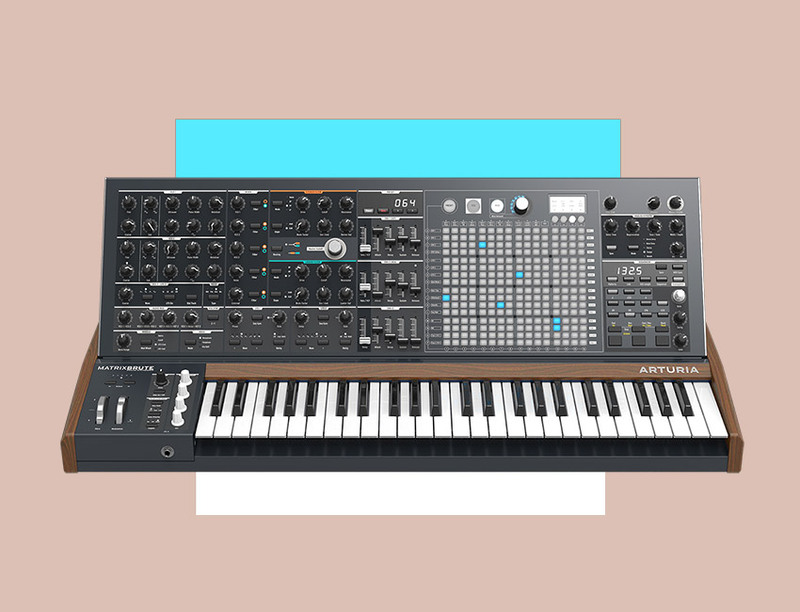 Arturia wisely focuses on taking the synth out of the studio and into the performance world by refocusing on letting the user recall, through a patch save, exactly what it was they created, no matter how labyrinth-like the routings were. A special E-Ink display clearly delineates what setting or function is being performed at any given juncture. The specs I’ll list below feature all the refinements you’ll expect from Arturia’s new season of invention: three VCO complemented by three sub-oscillators, a four-mode Steiner-Parker filter tuned to a broad frequency rage and shapeable settings, three LFOs with seven different waveforms. Of note is a special ingredient, the Audio MOD section, that lets you apply frequency modulation. Combine this base with ample amounts of MIDI, CV, and USB connections and then you start to think of this as a keyboard than can go beyond mere sound source. Sync and Gate jacks see it driving other new analog gear like the Minilogues and Moogs of the world that can still interface with the digital world. The MatrixBrute, in spite of being paraphonic at best, wants to be the hub of your sonic world and it has the tools to do so. In doing so, Arturia claims they’ve created “arguably the most powerful analogue synthesizer ever created.” Once it gets to users, we’ll get to see how much truth is behind that stake.